Afghan official says death toll in suicide bombing in eastern Afghanistan has risen to 68, up from 32. KABUL, Afghanistan — An Afghan official says the death toll in a suicide bombing among a group of people protesting a local police commander in eastern Afghanistan has risen to 68, up from 32. Attahullah Khogyani, spokesman for the provincial governor, says Wednesday that 165 others were wounded in the attack a day earlier. 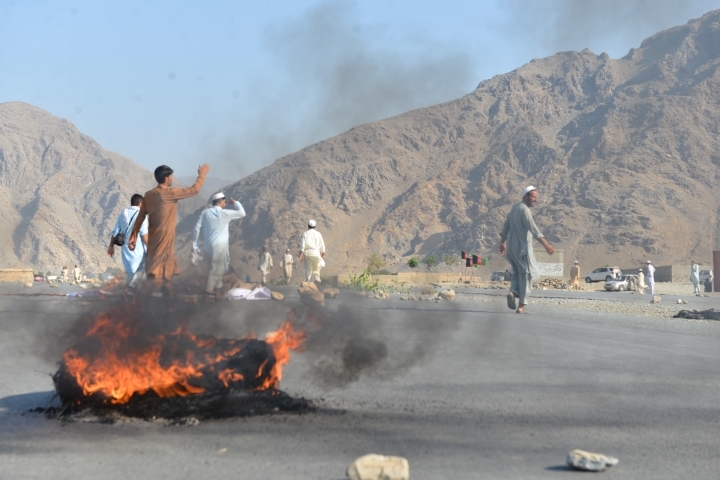 No any other group immediately claimed responsibility for the attacks, but both Taliban insurgents and the Islamic State group are active in eastern Afghanistan, especially in Nangarhar province.